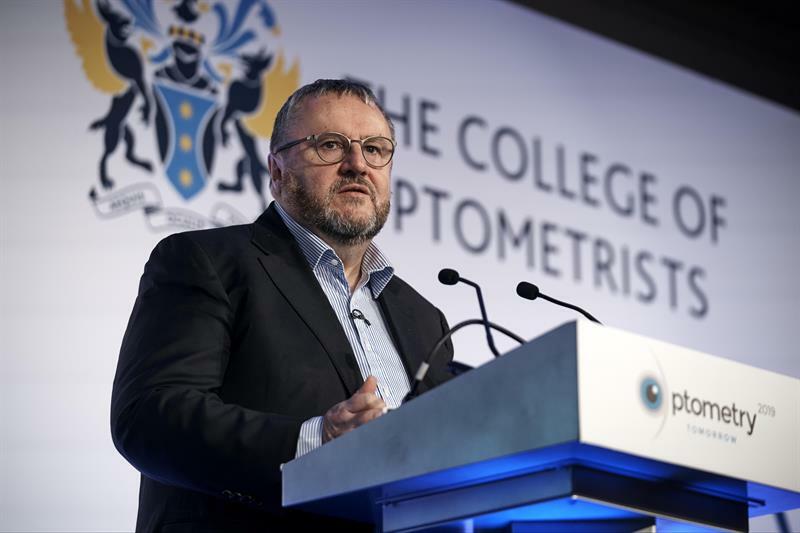 The College of Optometrists saw more than 800 attendees at its annual conference in Birmingham on February 24-25. Held at the Hilton Metropole Hotel, Optometry Tomorrow 2019 provided lectures, seminars, peer discussions and hands on skills and discussions workshops for delegates, who were able to obtain up to 16 CET points. The College also published a consensus statement and new member guidance on myopia management after a meeting with researchers and clinicians. The conference also featured a trade exhibition with more than 40 exhibitors and sponsors, including Thea Pharmaceuticals, CooperVision, Johnson & Johnson, Avizor, Essilor, Visioneering Technologies, Topcon, Alcon, Entod Research Cell UK, No7 Contact Lenses, Scope Ophthalmics and SpaMedica. The Optometry Tomorrow Poster Prize 2019 was awarded to Nikita Thomas for her poster on validation of a microperimeter for use with nystagmus.